Aidan is a fellow of the Institute of Chartered Accountants in Ireland. He trained in Craig Gardner & Co (now PwC) and following qualification has worked in senior executive financial positions in the Transport, Software and FMCG/Food industries for the past 20 years. 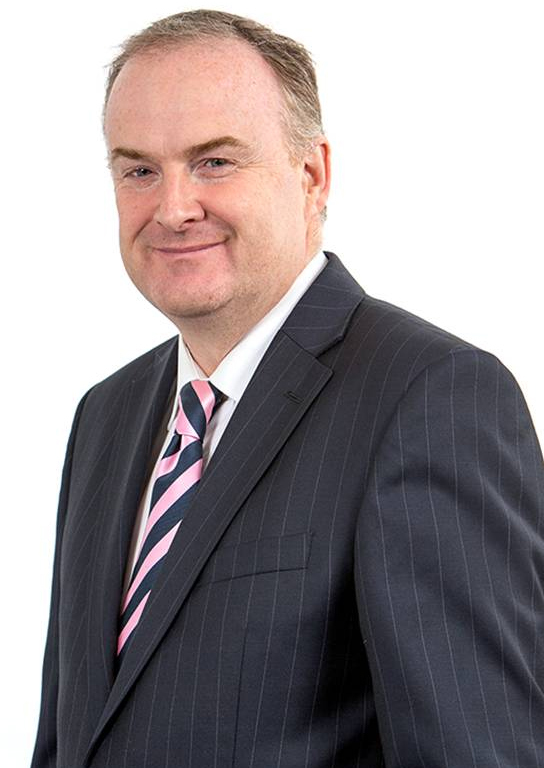 He has previously been employed as Head of Infrastructure Finance in Iarnrod Eireann/Irish Rail, CFO of Airtel ATN plc, CFO of International Financial Systems (IFS),and most recently as Finance Director and part owner of Batchelors and following its sale as CFO of Valeo Foods one of the largest food companies in Ireland. He is a passionate supporter of Irish Food and is a founder and current director of Love Irish Food. He has brought his FMCG experience and skills to bear on a number of mentoring programmes including The Food Academy (Musgraves/Bord Bia), Cheese Institute (Bord Bia/Teagasc) and the Bord Bia/Compass Foodservice programmme. He is also the holder of a Personal Insolvency licence. Aidan is Hon.Treasurer of Laytown & Bettystown Golf Club and is also the Chairman of the Vhi Members Advisory Council. Aidan has a proven record in driving superior returns in his businesses. He has the technical and practical experience to make a real difference to your business.